Callstats.io brings WebRTC monitoring to JsSIP. Read the article. 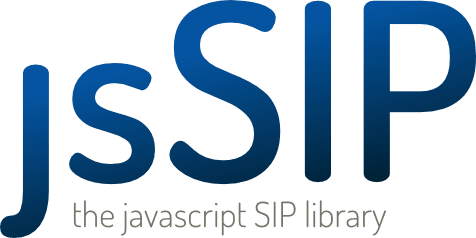 JsSIP needs a SIP WebSocket capable server to which connect and exchange SIP messages. For more details see jsSIP interface to callstats.io on Github. Add a <script> tag in the HTML. In case no module loaded is used, a global window.callstatsjssip is exposed. NOTE: This library does not include the callstats.io library (it must be added separately). For full documentation, see Github.